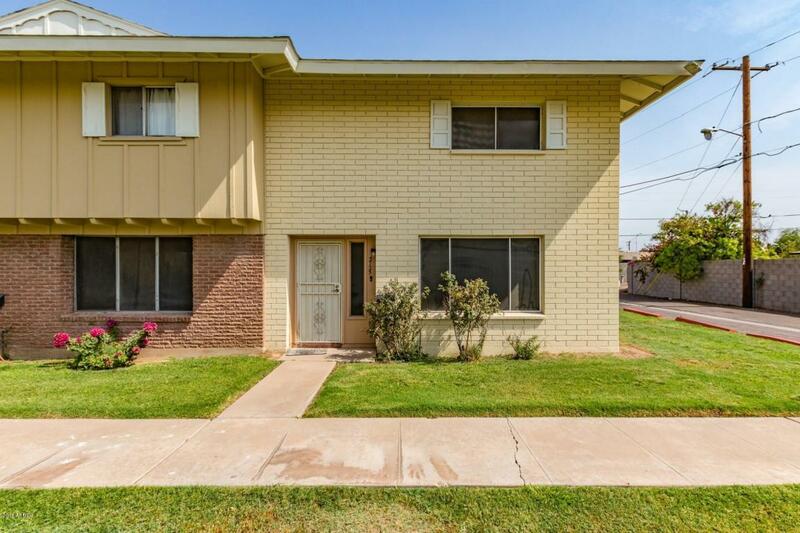 Spacious end unit condo in desirable Tempe Gardens community. Recently updated flooring, paint, kitchen and bathrooms. No carpet!! HOA recently painted the exterior and repaved the parking lot. Close proximity to freeways, schools and everything Tempe has to offer.